Happy November everyone! ♥ I feel that the countdown towards the end of the year has officially started! The last two months usually fly by with all the preparations and the planning. Therefore, it’s the best time to focus and to plan the last 60 days of the year in order to make them count and to make sure that you achieve everything you wanted to before the end of 2018! 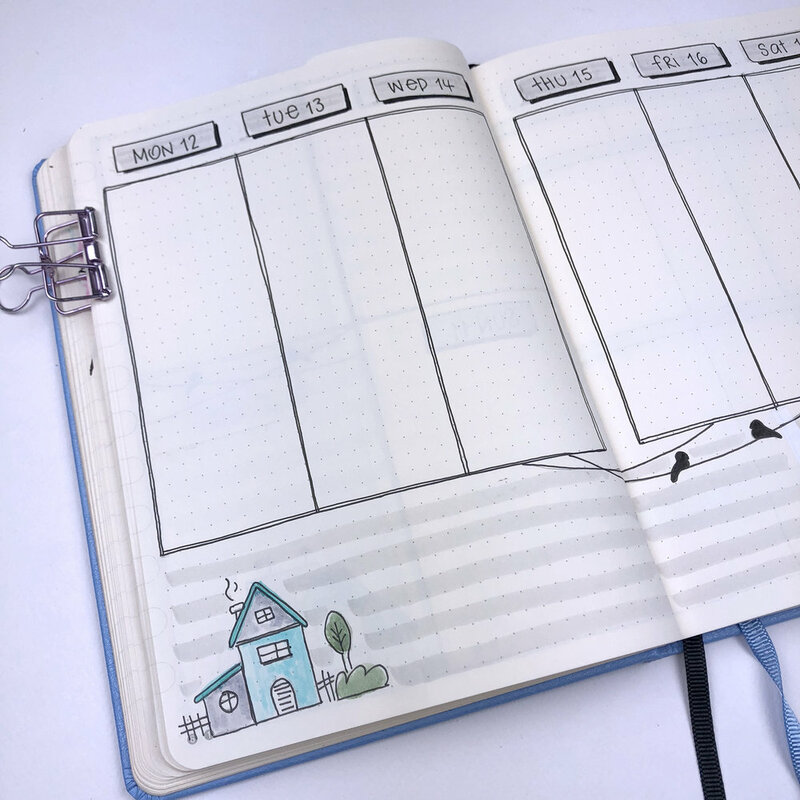 As always one of the things that I love to do in the beginning of each month is to plan my weekly spreads, so that I have them ready to fill in all the information, appointments etc. during the month. 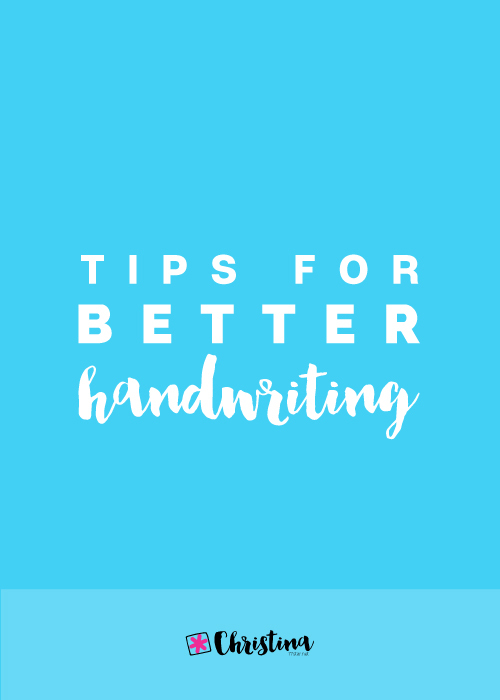 That way I save time and I have space to plan everything. 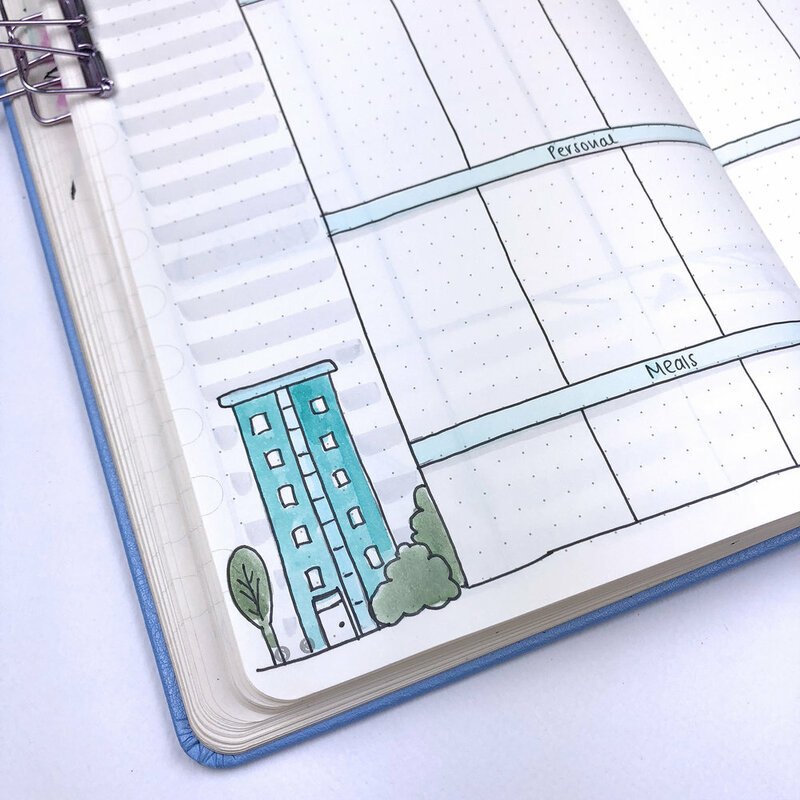 The theme for this month is 'November in the City' and you can see how I've setup my bullet journal for the month in this post, or you can watch the video here. The first weekly spread is one that I’ve used in October as well and I loved, so I thought to create on for November as well. I got inspired for it by the lovely @sheylara_shen who you should definitely check out! ☺️ I made it very simple this time, adding only a few birds at the top of the page to tie it with the them and used light blue and grey for the colouring. I love how simple it looks! 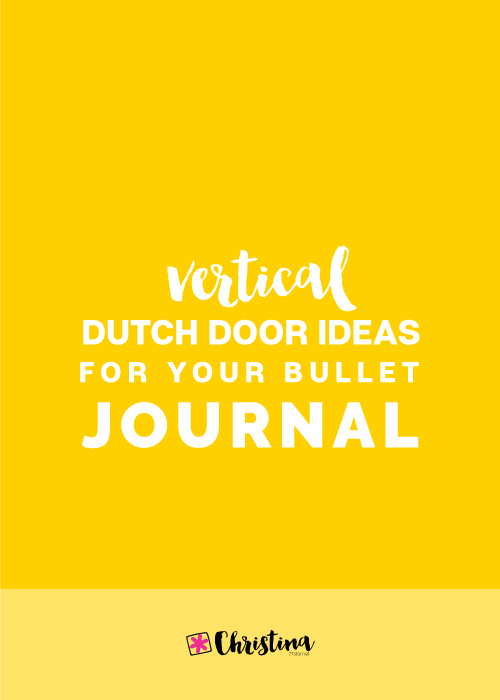 The second weekly spread of the month is again a dutch door one. 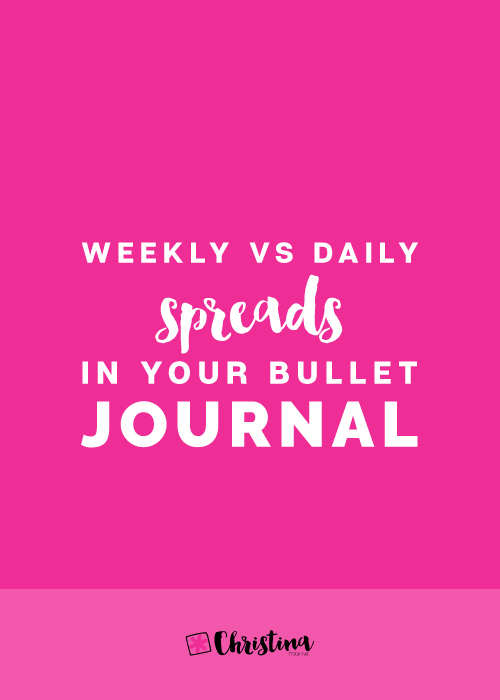 If you’ve followed me for a while, you’ll know that I love using this layout for my weeklies. 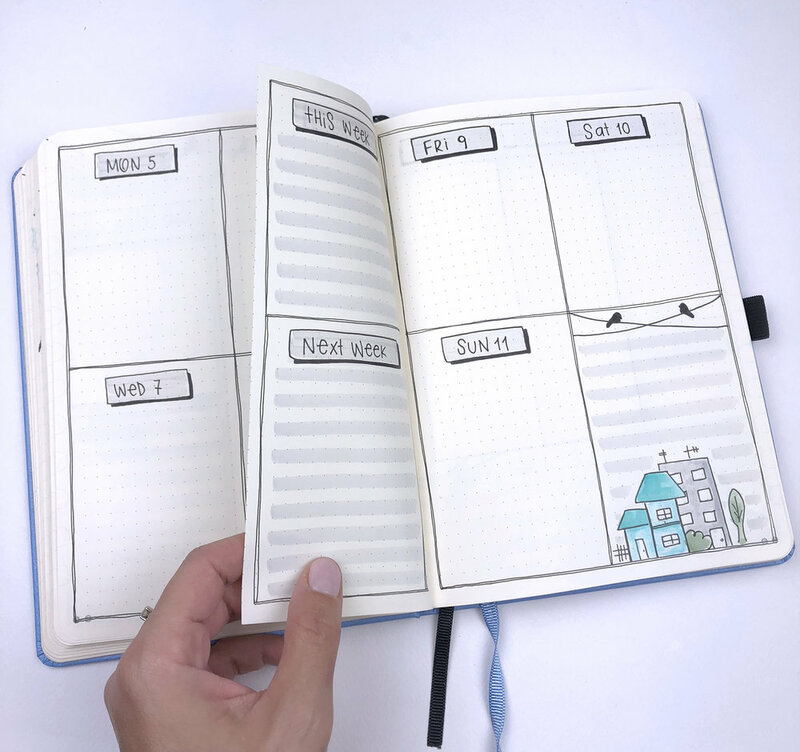 I’ve changed a bit the middle section, where I’ve added spaces for my meal planning and my exercise log. I’m trying to lose some weight before the holidays, so this is perfect to keep me focused and to help me plan ahead my meals. At the notes section I added some grey lines and a few houses to tie it with the theme. For the third weekly spread I’m using again a vertical layout that I really like to use. It’s simple to create and there’s space for everything and I like to add little details at the bottom section according to the theme each time. 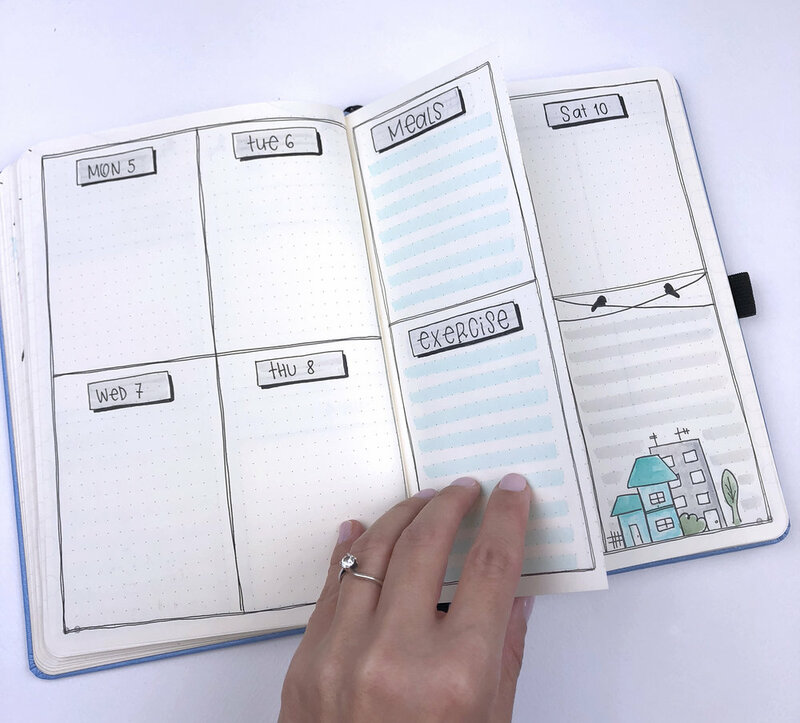 And the last weekly spread of the month is the one with the table layout where you can create lots of sections, according to what you want to plan during the week. And that’s what makes it one of my favourites!